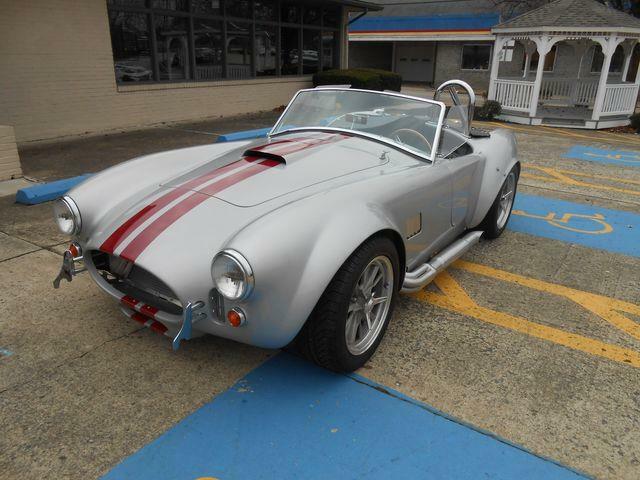 Tonight I’d like to see good old Santa Clause riding around in this beautiful 2014 Shelby Cobra, and I can’t say I’d be mad if he left it at my house. 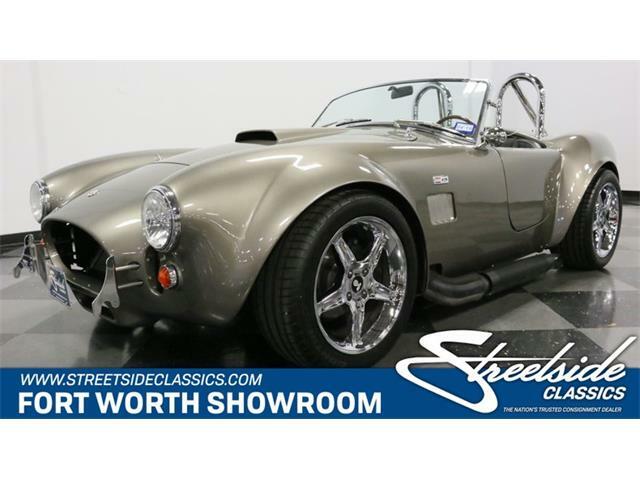 Tonight I’d like to see good old Santa Clause riding around in this beautiful 2014 Shelby Cobra, and I can’t say I’d be mad if he left it at my house. 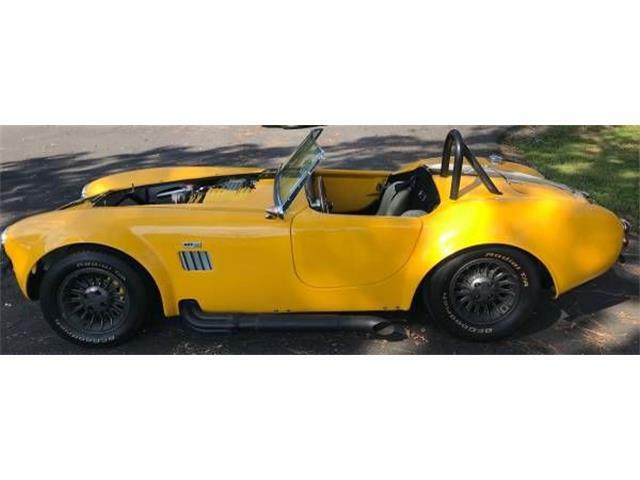 The Cobra is the perfect combination of British styling with American power making it not only our Pick of the Day, but an excellent Santa sleigh even though it doesn’t have a lot of room for gifts, or anywhere to attach his reindeer. 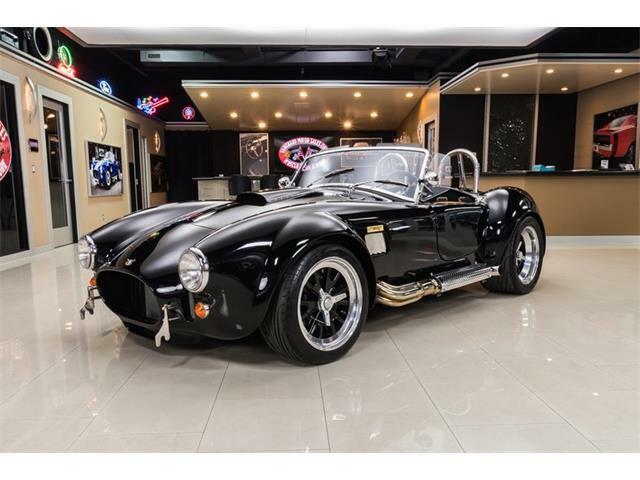 Going around the world in one night, you know Santa needs some power to get from point A to B, so for power-obsessed petrol-heads presumably like the big man himself, you will be pleased to know this particular Cobra features an all-aluminum Shelby 427FE V8 stroked to 468 cubic inches and delivering a solid 525 horsepower with 540 pound-feet of torque. 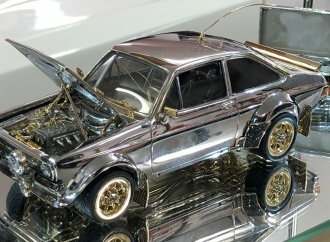 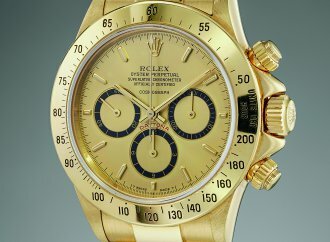 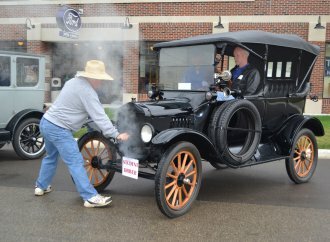 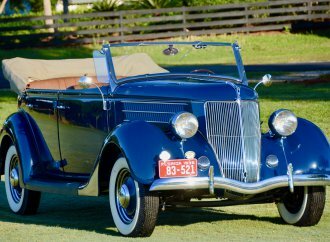 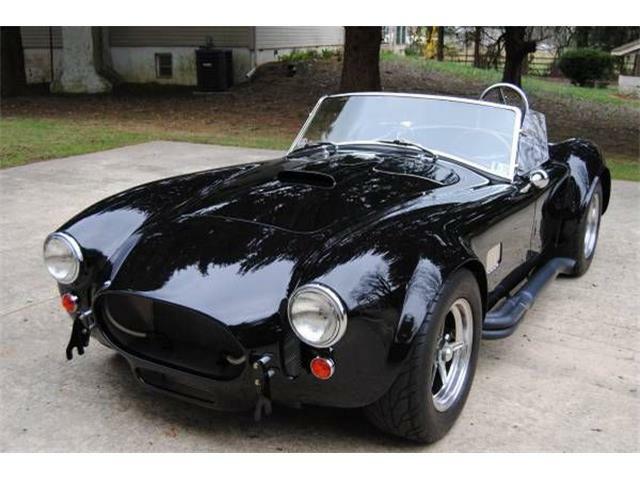 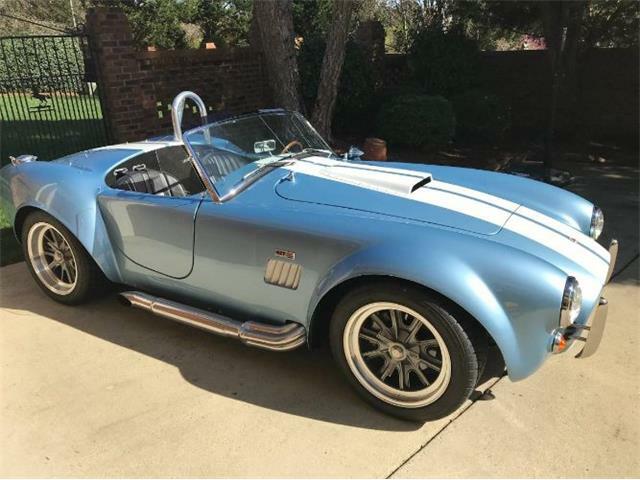 The listing on ClassicCars.com states that modifications include a Shelby intake manifold, Holley 850 cfm carburetor, chromed air cleaner with premium air filter, and Shelby polished finned valve covers. 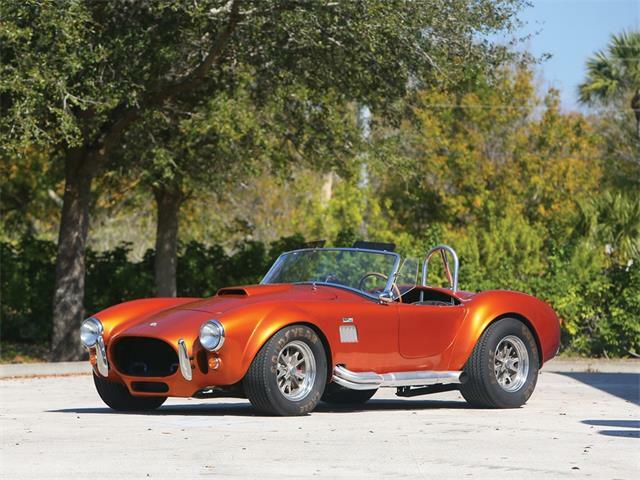 Mated to the hefty V8 is a Tremec TKO 600 5-speed transmission with a .68 final gear. 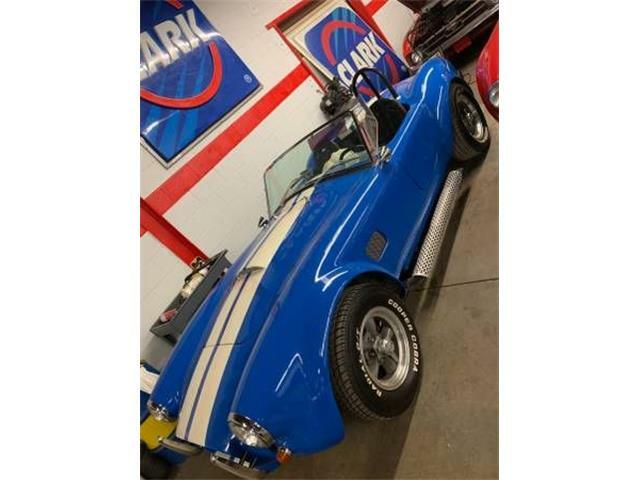 Santa is going to need something that can keep cool in any climate as he delivers gifts and according to the listing, what keeps this Cobra running cool is a high-volume oil pump with oil cooler, and 4-core aluminum radiator with dual thermostatically controlled electric fans. 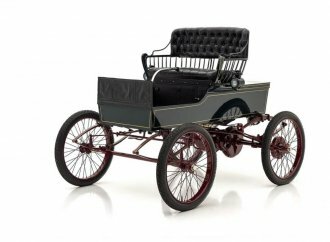 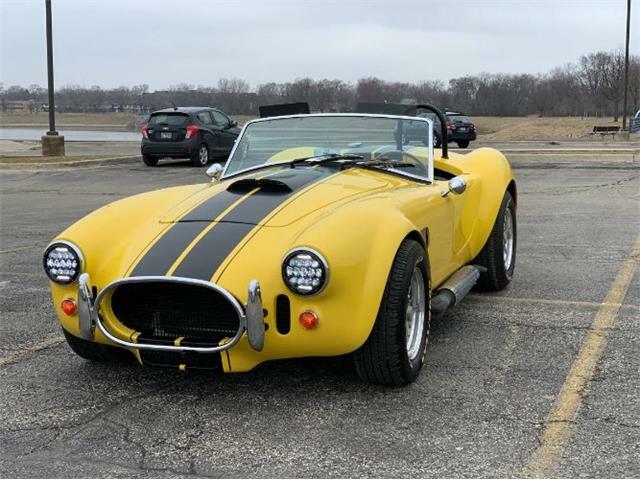 Shelby fans can rejoice as the chassis retains the original-style round-tube frame with 4-inch main frame rails, four-wheel independent suspension, dual A-arms and coil-over shocks, and rack-and-pinion steering. 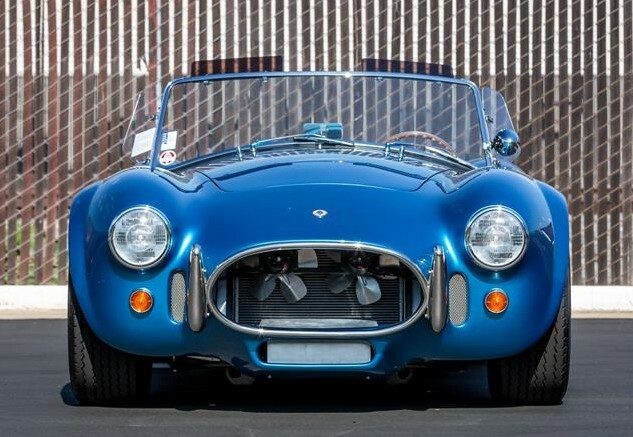 Stopping the car is a set of Baer race-quality 12-inch four-piston front-disc brakes with Shelby calipers and dual master cylinders. 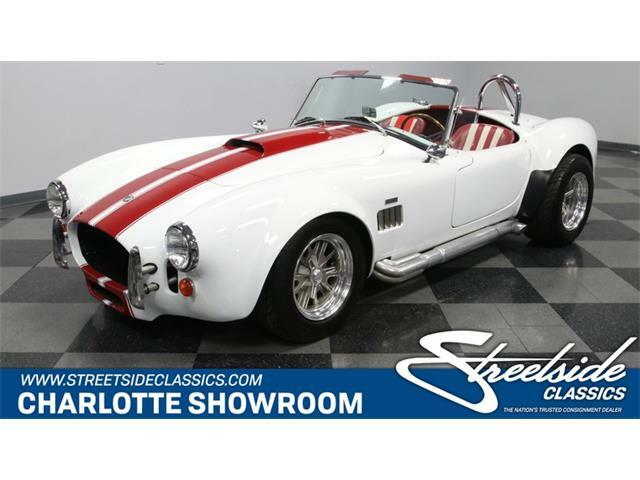 While Santa is behind the wheel of this monster, he can enjoy Shelby’s “signature” instrument gauges and an original-styled 15-inch Moto-Lita hardwood-rimmed steering wheel with full leather upholstery in addition to a heater and defroster because let’s be real, the North Pole is a bit cold for a convertible. 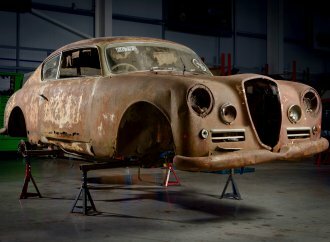 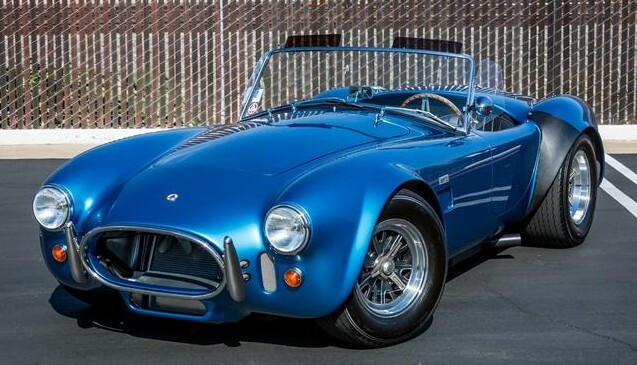 The seller, a dealer in Irvine, California, says the car is ready for delivery and only shows 1,098 “pampered miles.” The car is being offered for $149,850 as a continuation Cobra built by Superformance as CSX6113.